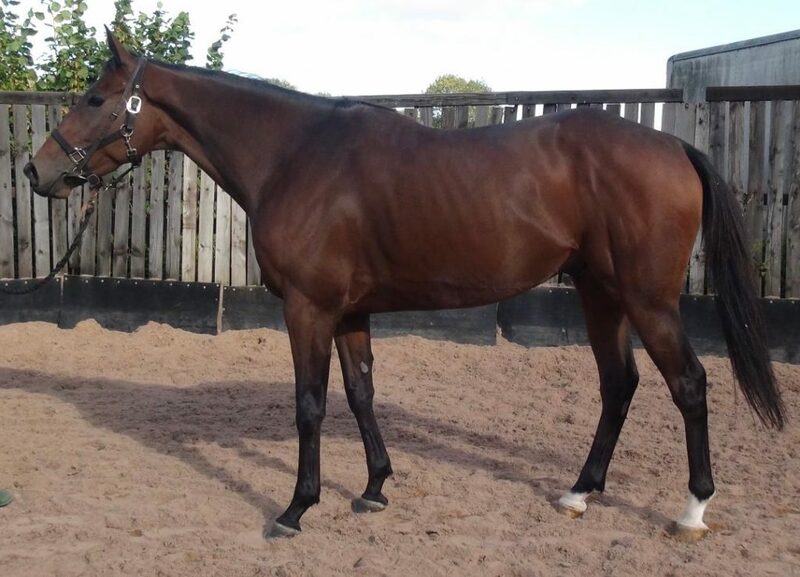 A 5yo gelding bred on the same Stowaway/Roselier cross as Champagne Fever. 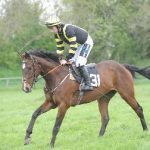 A €62k store from the Land Rover Sale and placed over hurdles for Mouse Morris. 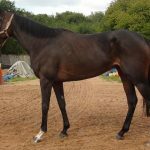 Has an official mark of 93 in Ireland, ran consistently up to 3 miles on his last four outings and is ready to crack on with in the UK.